A study led by Macquarie University has found that musicians have an edge when it comes to recognising hidden patterns in sounds, with the results showing that their musical ability goes hand in hand with an enhanced ability for statistical learning. “In our experiment that compared individuals with musical training with the ones without it, we found adults with music training have enhanced statistical learning abilities,” lead author Pragati Mandikal-Vasuki explained. Statistical learning ability is a process of learning in humans that involves detecting regularities within an environment in order to learn. Though a reader might not be familiar with all the words in the sentence, they can use several statistical regularities to help assess the likelihood of various letter combinations. These regularities are implicitly learnt over time by reading thousands of English sentences. Studies have shown that babies use statistical learning to detect speech regularities, such as which syllables are always paired together and which ones rarely occur together, in order to learn the words of a language. 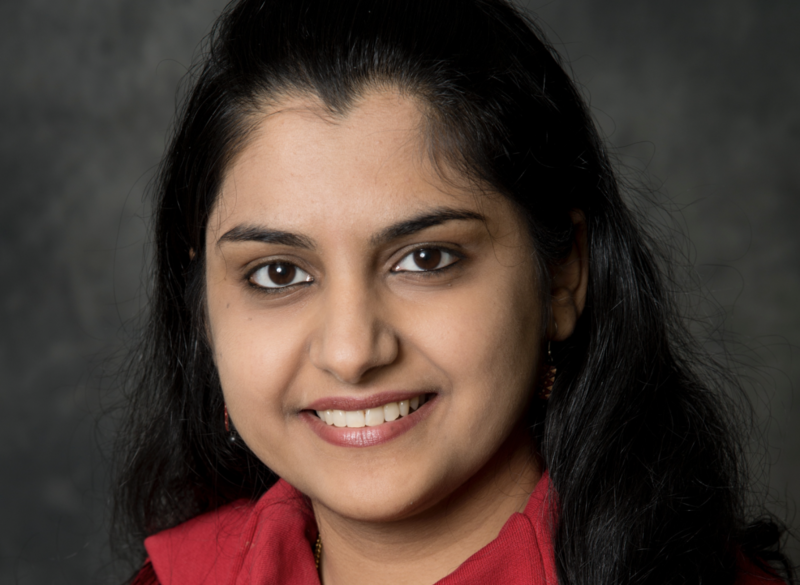 “There is evidence pointing towards the fact that statistical learning ability may contribute to some key mental activities including musical appreciation, language acquisition and reading, and so we decided to test whether musicians had an easier time recognising patterns in a sound stream compared to people with no musical training,” Mandikal-Vasuki said. The 18 classically trained musicians tested in the study all had over 10 years of experience, including playing an instrument and/or singing, whereas the non-musicians had less than three years of musical experience. The participants were asked to listen to a long stream of sounds, made up of smaller patterns which repeated in different combinations, with no gaps between them. They were then given a surprise test where they had to indicate whether a pattern was familiar or not, and also had their auditory processing and cognitive abilities evaluated. “The musicians were found to do better than the non-musicians in the auditory statistical learning tasks. Other factors such as cognitive or auditory skills, including memory and detection of pitch, did not influence the outcome of these tasks significantly. Thus, statistical learning is an independent cognitive ability” Mandikal-Vasuki said. The researchers say that these findings increase our understanding of auditory processing, working memory, and statistical learning. “Perception of sound is a process that starts at the ear but ends in the brain. Prosthetics like hearing devices can overcome deficiencies in the ear to some extent. But to further enhance the quality of hearing, we need to understand and exploit other processes in the brain like statistical learning. Through this, we can design better rehabilitative programs for helping hearing impaired individuals”, Mandikal-Vasuki concluded. Mandikal-Vasuki, Pragati R; Sharma, Mridula; , Demuth, Katherine; Arciuli, Joanne. Musicians’ edge: a comparison of auditory processing, cognitive abilities and statistical learning. Hearing Research. November 2016.